Known for unmatched performance and quality standards, our range of Pipe Plug is high in demand amidst the clients worldwide. We are a famed Pipe Plug Manufacturer and Exporter, based in Naroda (Ahmedabad, India). 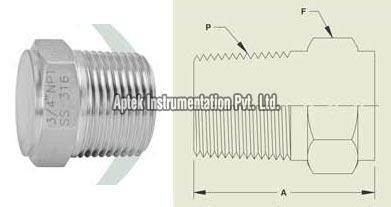 Our Pipe Plug can be availed in desired quantity and at very affordable prices.